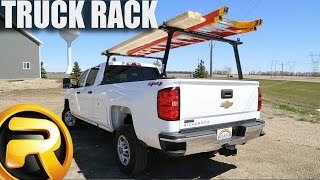 The TracRac TracOne truck rack is capable of carrying 800 pounds evenly distributed and can be attached to your truck easily using basic tools. 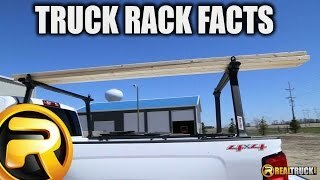 TracRac uses aircraft-grade aluminum on the TracOne truck rack with a dual-stage powder coat finish to protect against scratches, scuffs and weathering. Two finishes are available, silver or matte black, so you can get a rack that matches your ride best. 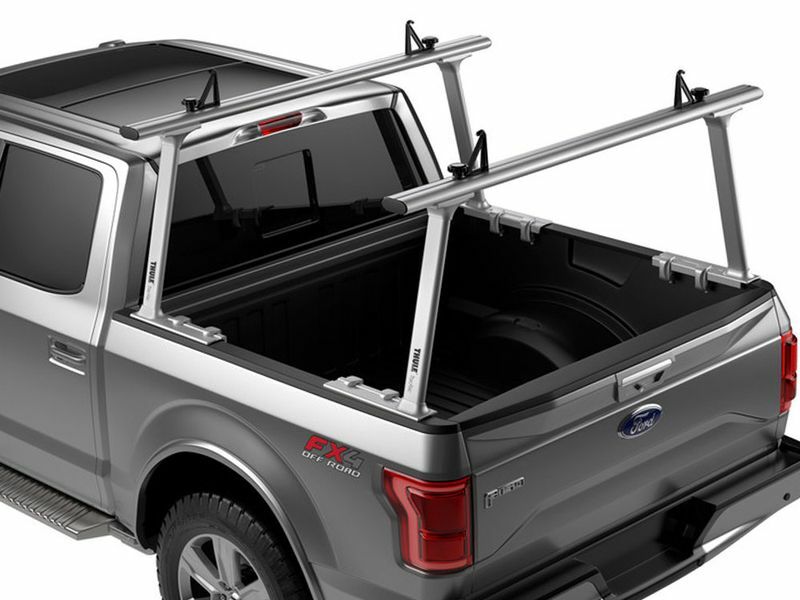 The TracOne truck rack also features crossbars with integrated T-slot mounting channels. 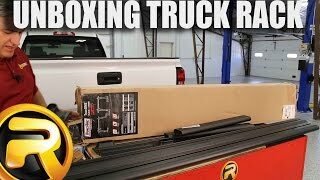 This allows easy maneuvering of the aluminum load stops (sold separately) to help secure your cargo. The TracOne is simple to install with no drilling needed to mount or remove. Made in the USA and backed by a limited lifetime warranty.